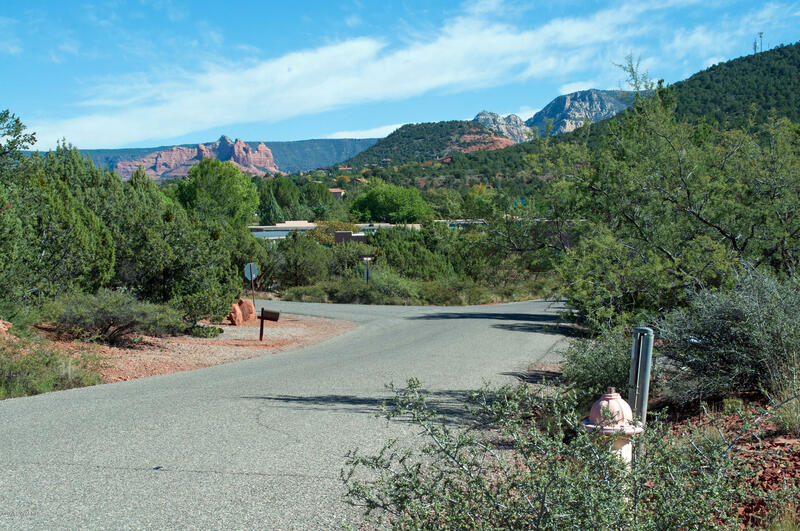 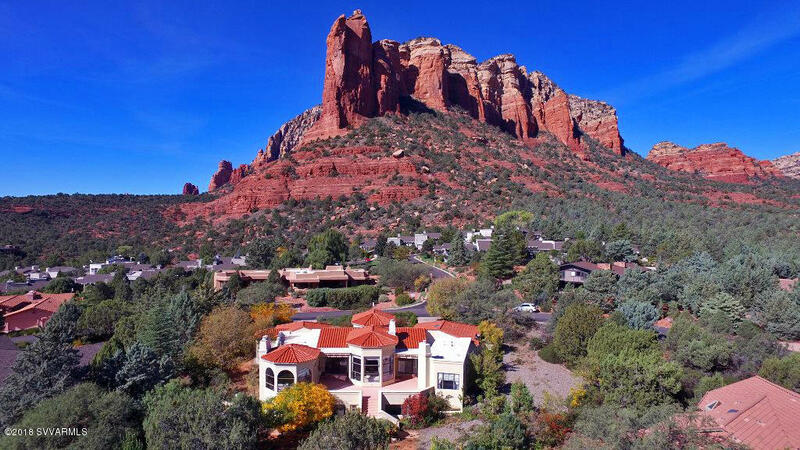 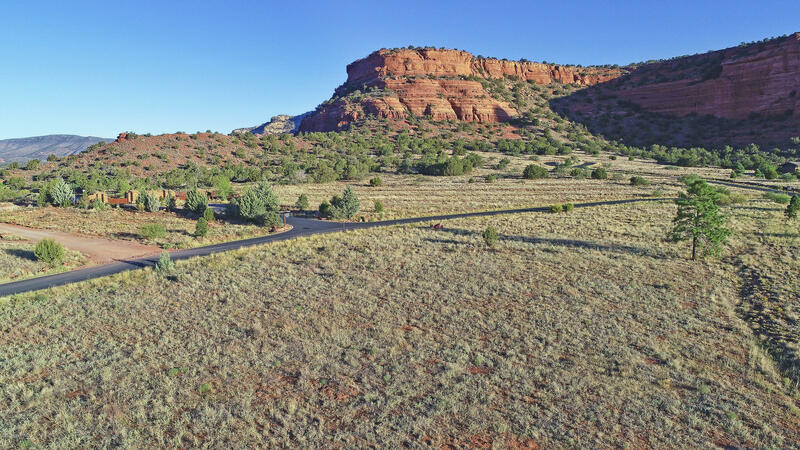 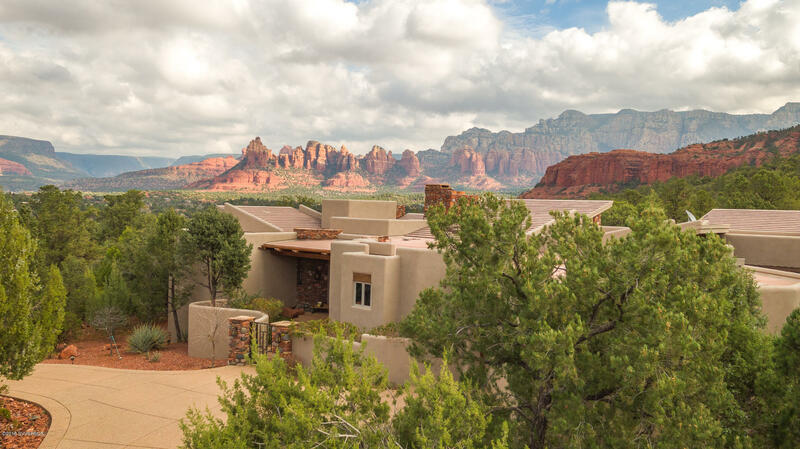 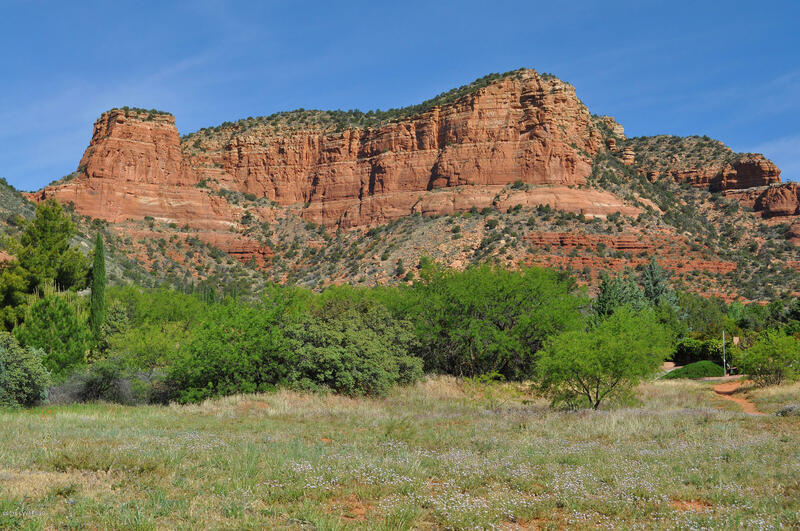 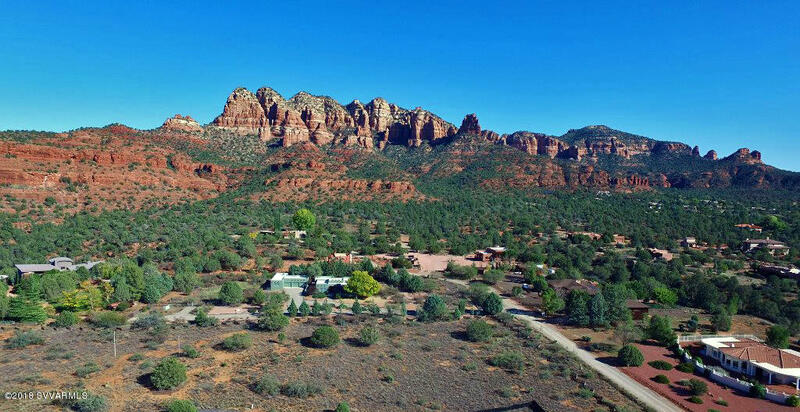 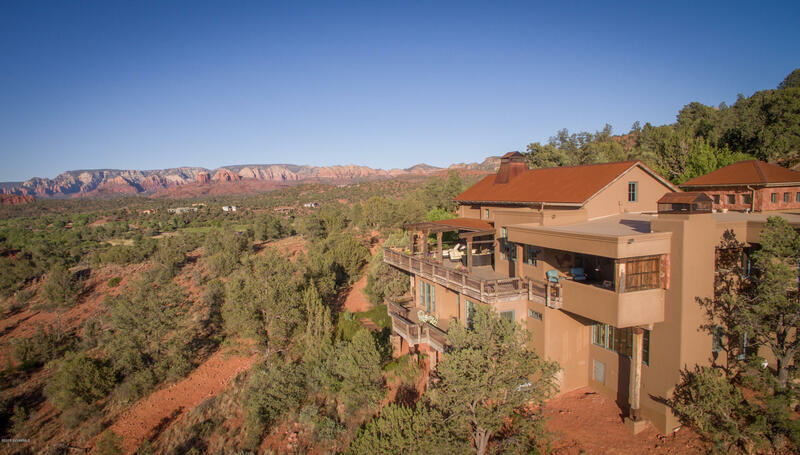 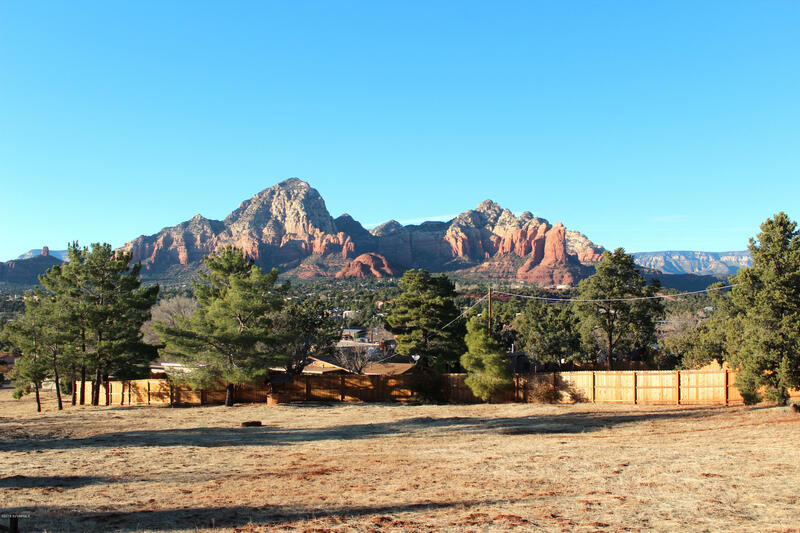 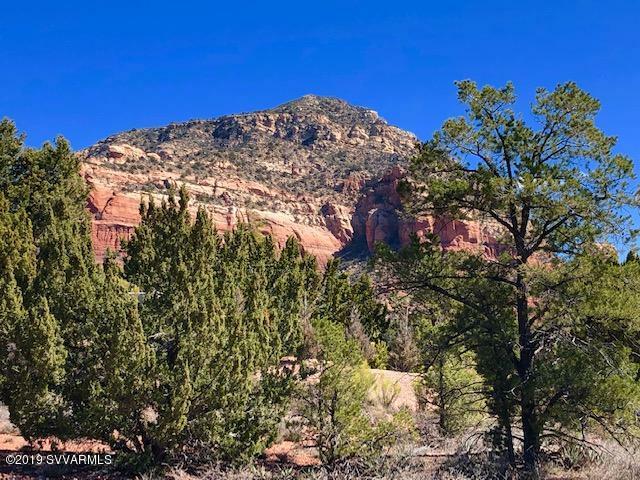 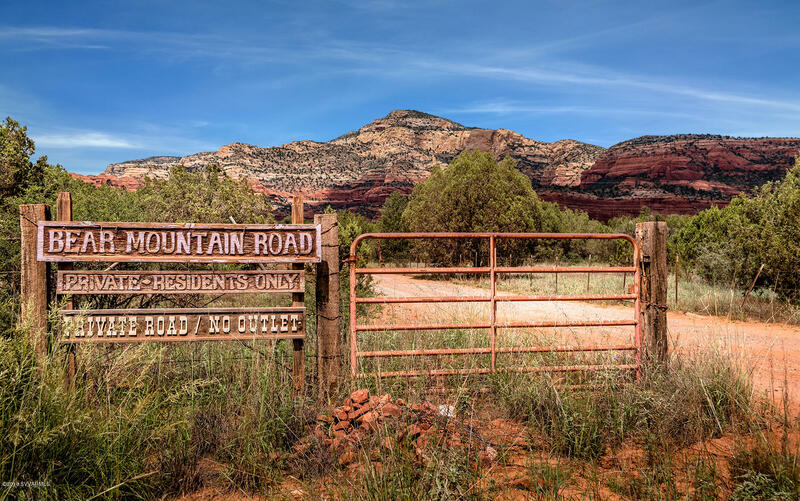 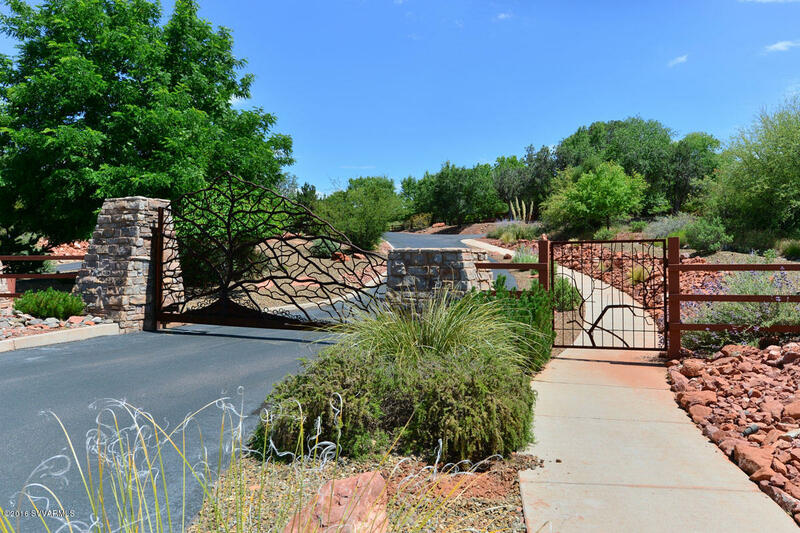 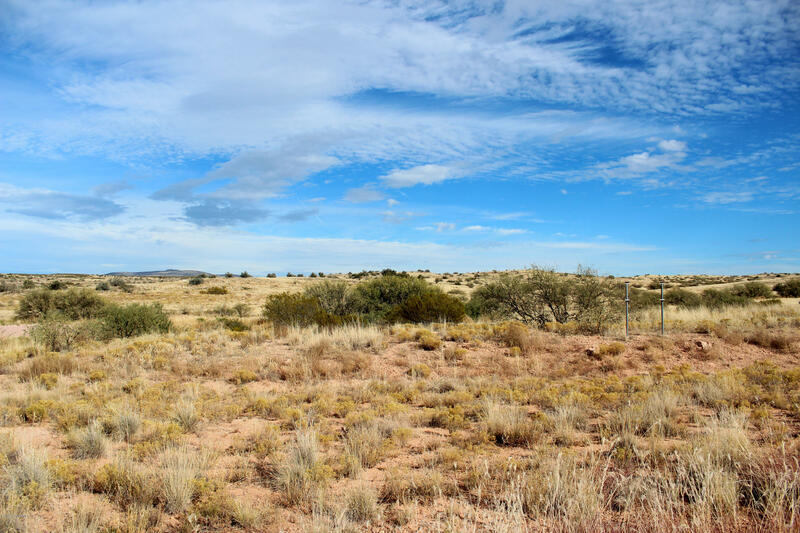 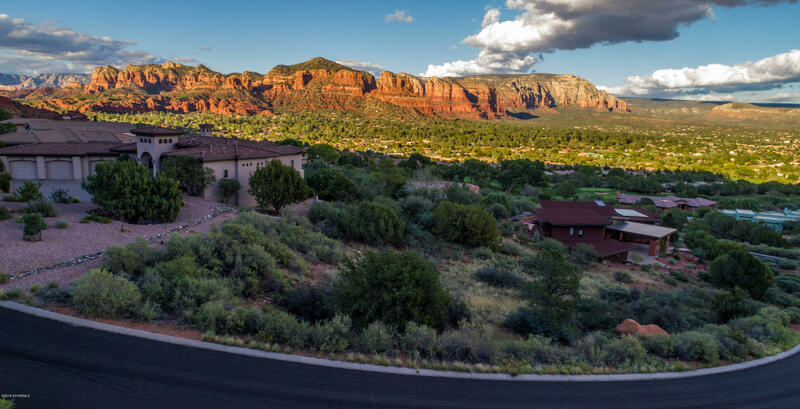 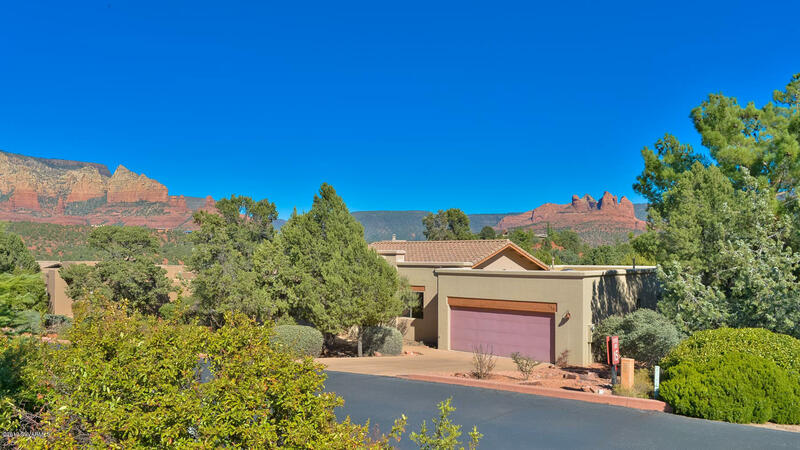 A smaller piece of land, 0.15 acres is also for sale in West Sedona. 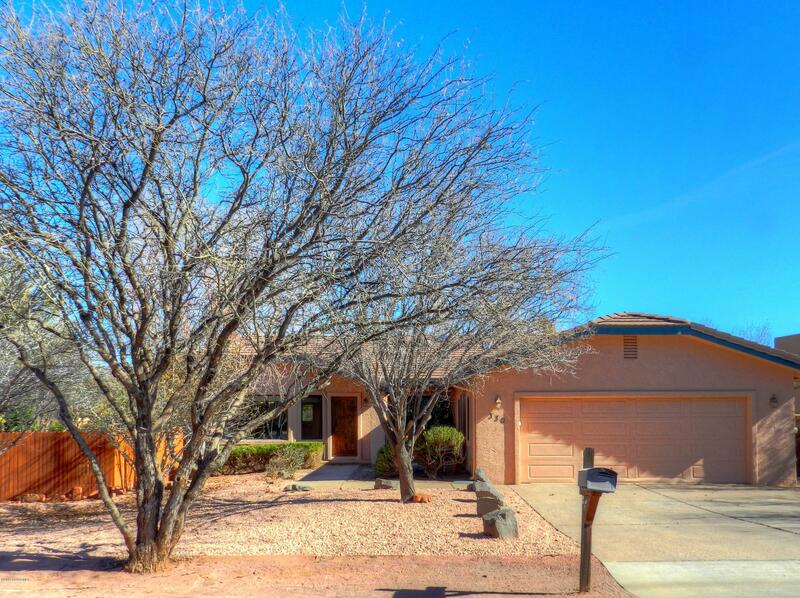 This property is located at 215 Calle Diamante and is up for sale at $200,000. 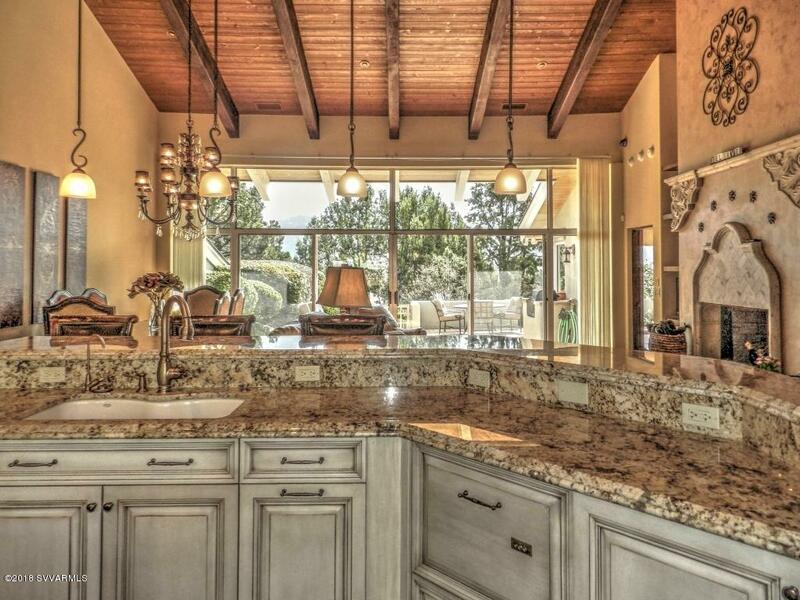 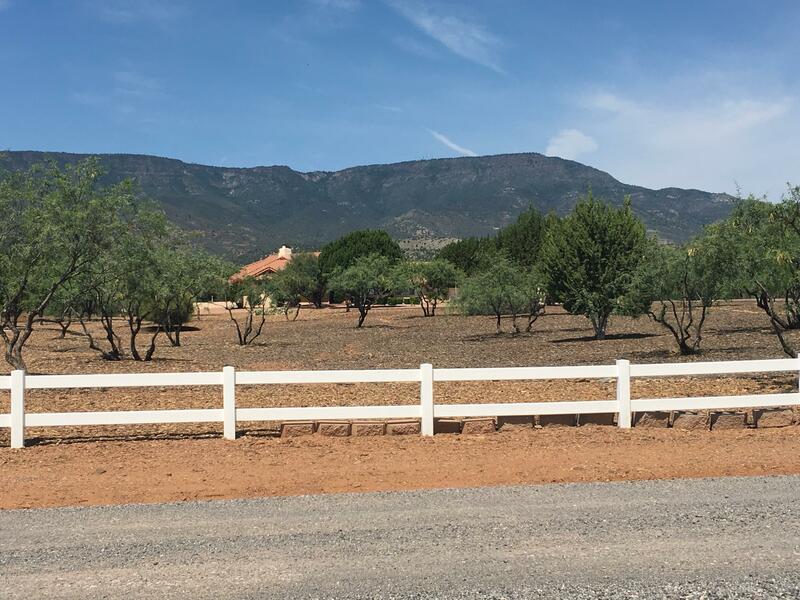 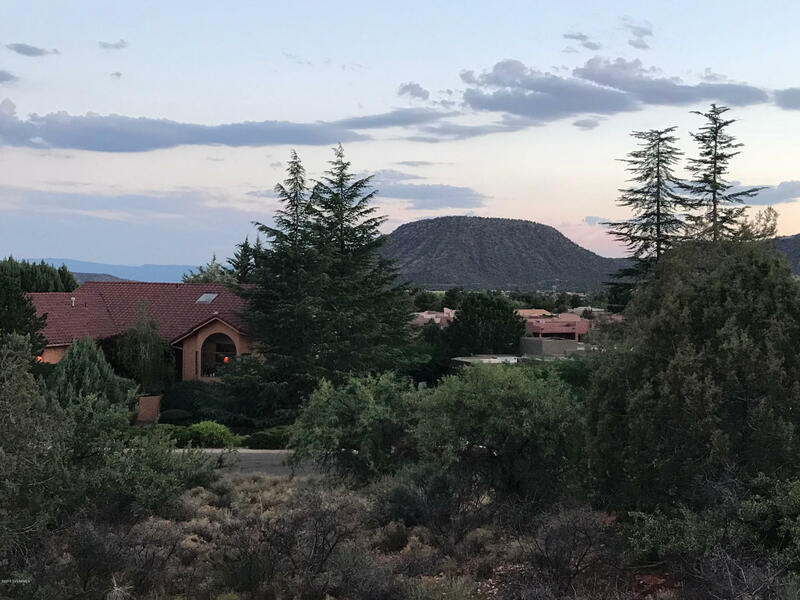 If you are seeking more house for your money, you might be interested in this home in Cottonwood, Arizona, only fifteen minutes from Sedona. 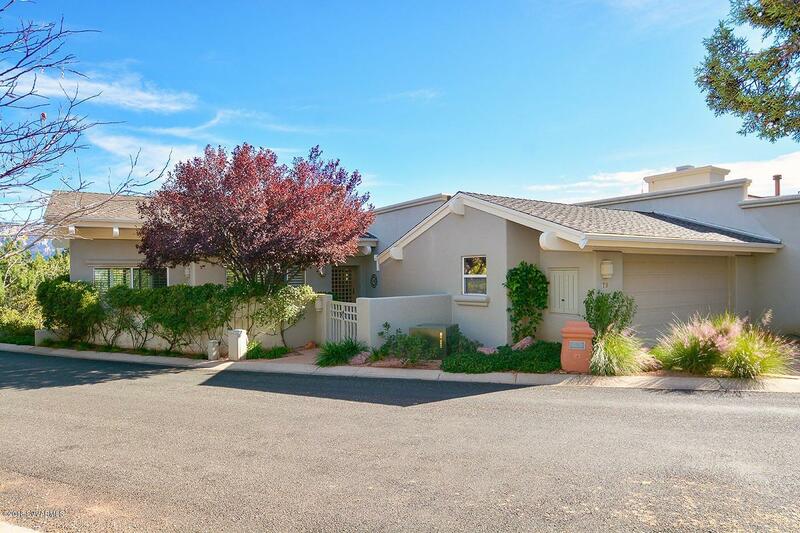 This 2 bedroom 2 bathroom house which is 1520 square feet is selling for only $296,000. 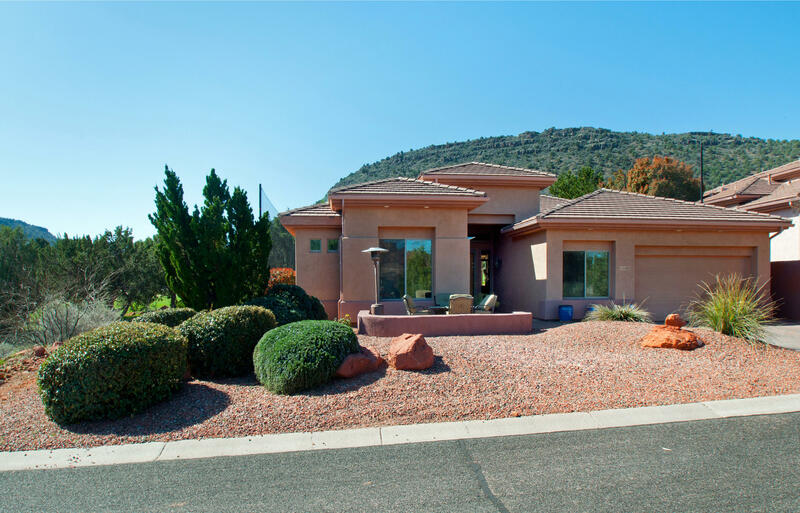 The house was built in 1995 and is in beautiful condition as it was remodeled and boasts of a lot of natural light. 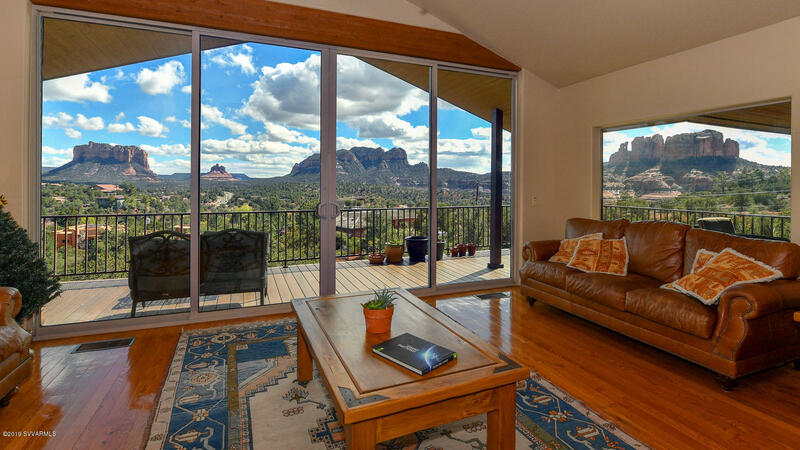 The open room and fireplace make it plenty cozy. 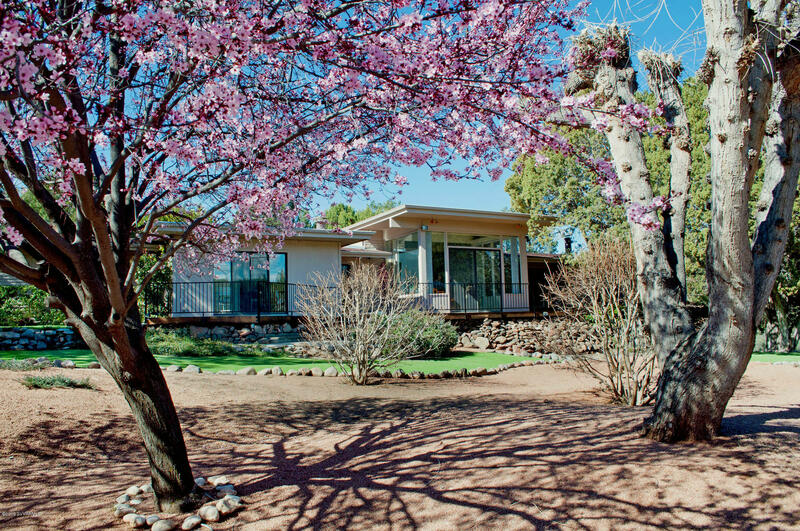 Because this house sits on one acre of land, neighbors are at a pretty good distance and you have plenty of room to park your toys or to just have private space. 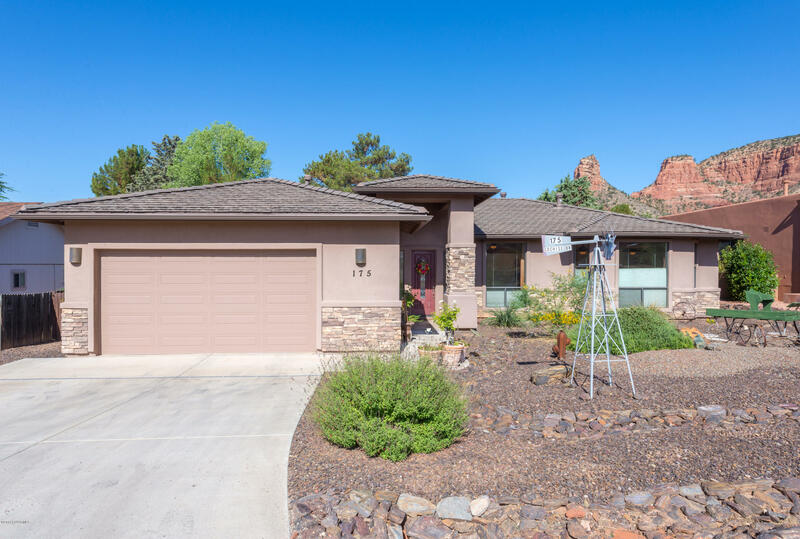 MLS#515508.